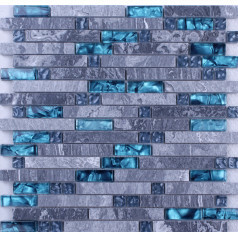 Mosaic tiles are perfect use as a bathroom or kitchen backsplash providing a classic look. 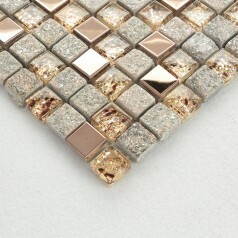 Shop the full collection of mosaic blends at Hominter.com. 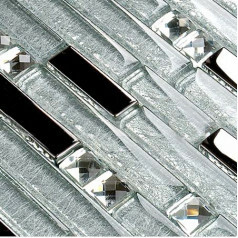 Each sheet of this mosaic tile is approximately 1 sq ft and is mesh mounted on high quality fiber glass for easy installation of your mosaic tile projects. 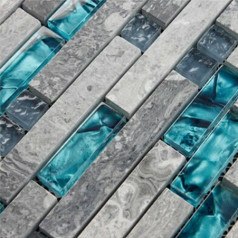 This mosaic tile are used widely in different places. 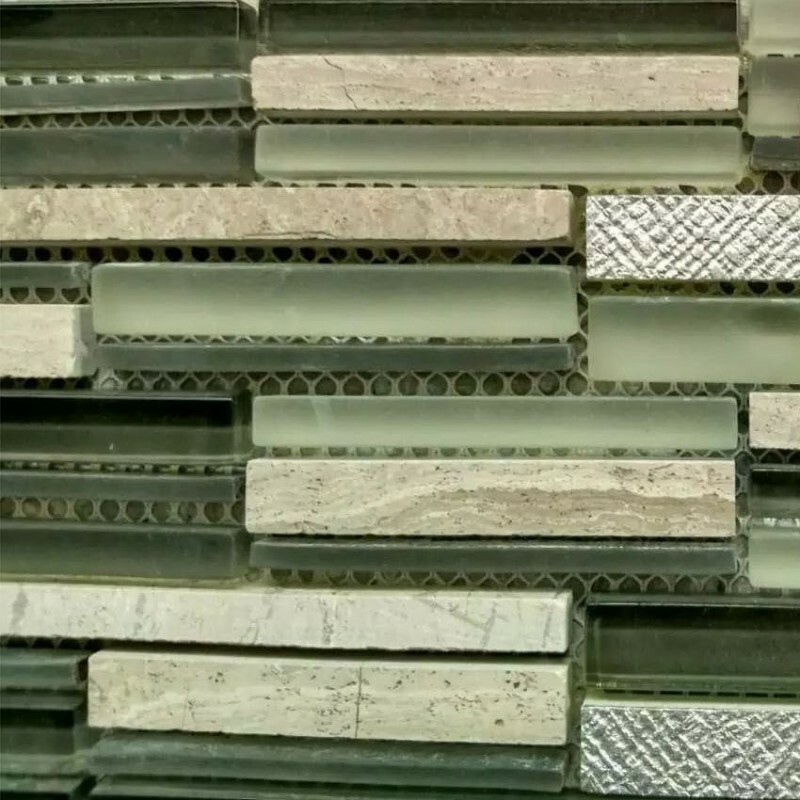 The mosaic tiles are impervious to the elements, thus it is great for both interior and exterior use so moisture is not an issue. 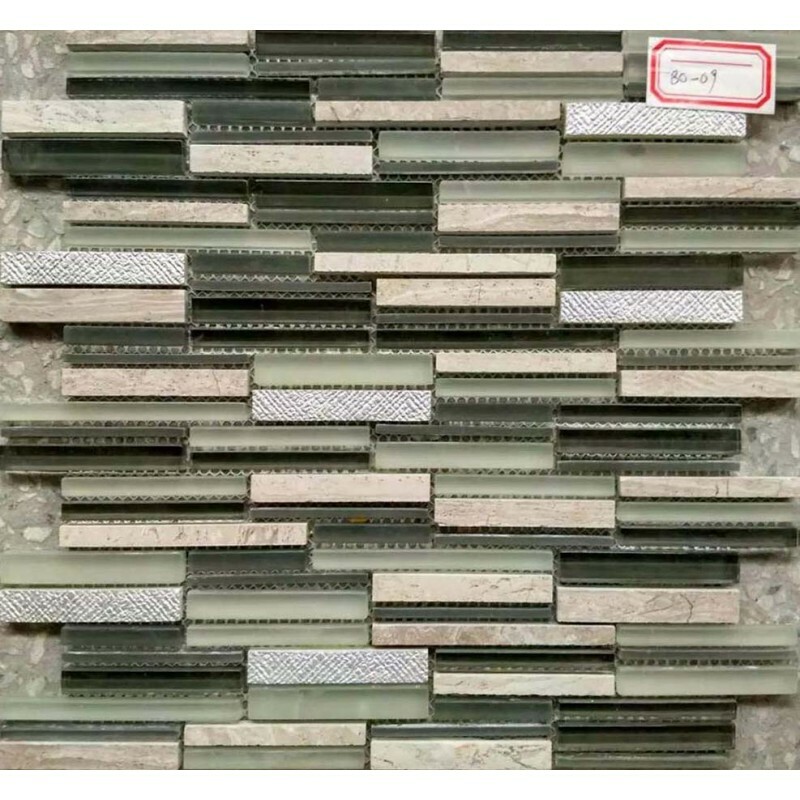 The mosaic tiles are great on floors and walls and have been most popular in bathrooms, spas, kitchen backsplash and wall facades as well as a variety of other applications. TV back wall, countertops, shower wall, spas, etc.